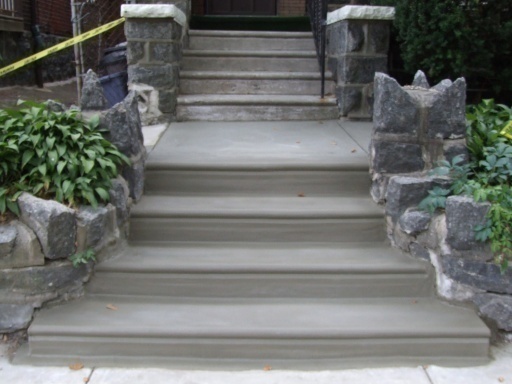 We do Concrete, Cement, Stone, Brick or Block. We Love to do Stone & Retaining Walls. in area codes: 610, 215, 570.